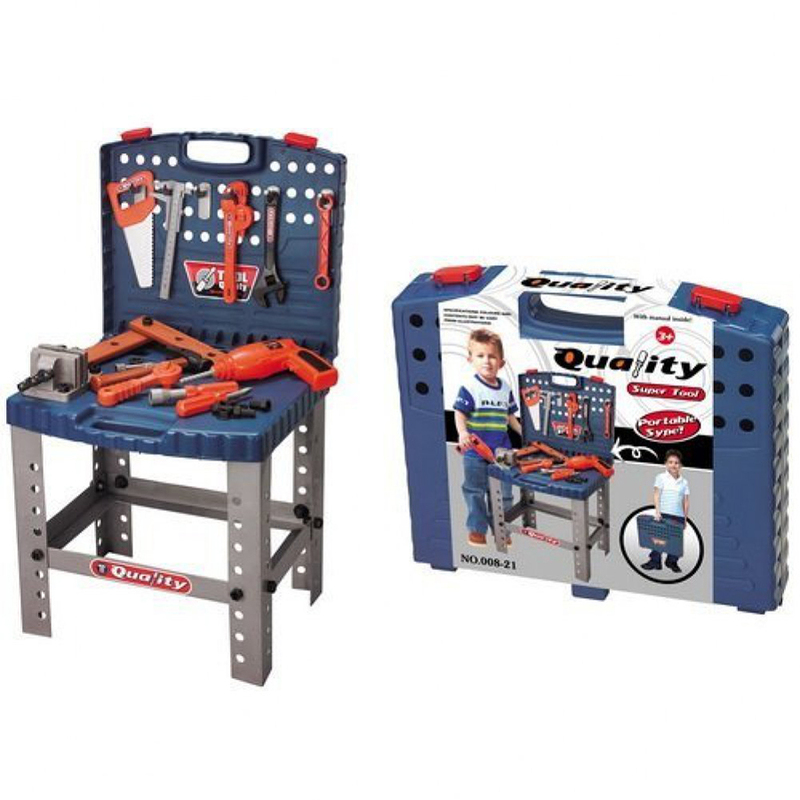 tool-set Tool Set 008-21 The young master will be able to turn your handy bag for carrying tools in a real case, on the back wall of which is conveniently located with all the tools. It help your child to participate in the economic life of the family. Product #: 201321 4.4 stars, based on 89 reviews Regular price: Rs 2699 Rs2699 (Sale ends 5 May! ) Available from: Laptab Condition: New In stock! Order now! Blade length in the tool kit is 18 cm. Included is a sticker and clear child illustrated instructions.